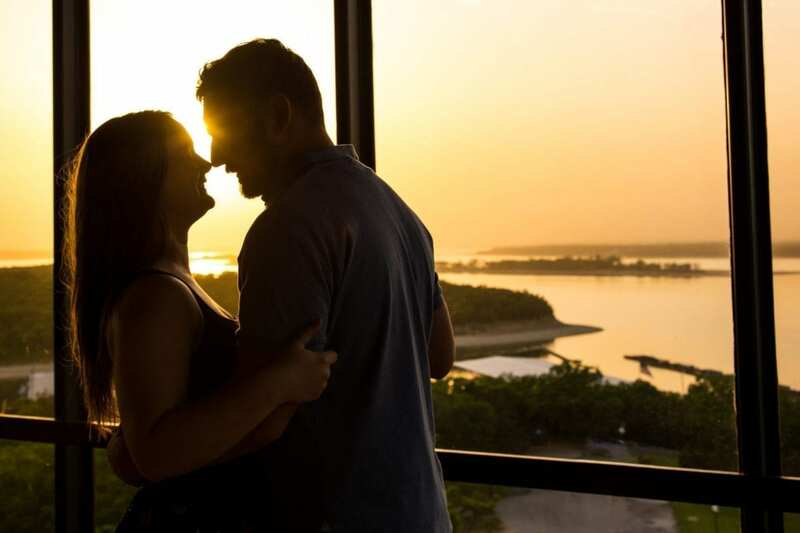 The season of love is upon us, and if you are looking for the perfect Valentine’s escape for you and your sweetheart, your ideal romantic getaway awaits on Lake Texoma. Grab your honey and head to Tanglewood Resort for an enchanted escape with beautiful Lake Texoma views and an array of amenities that you will both love. Join us for one for the best Valentine’s Days yet! When you and your love arrive at Tanglewood Resort, make your way to your accommodations, get settled in, and kick off your romantic getaway with adventure! Whether you enjoy a relaxing outing or a thrilling adventure full of new experiences, there is something that both of you will love at our Lake Texoma resort. Rent a kayak or find a boat rental and spend time out on the water for a peaceful journey out on the waves, or head to the spa for ultimate relaxation. You can book a horseback riding adventure to take a peaceful ride around the lake or hop aboard a fishing charter for a striper fishing excursion. There are plenty of things to do around the resort and more amenities right on the property, so you never need to go far to find something fun to enjoy. 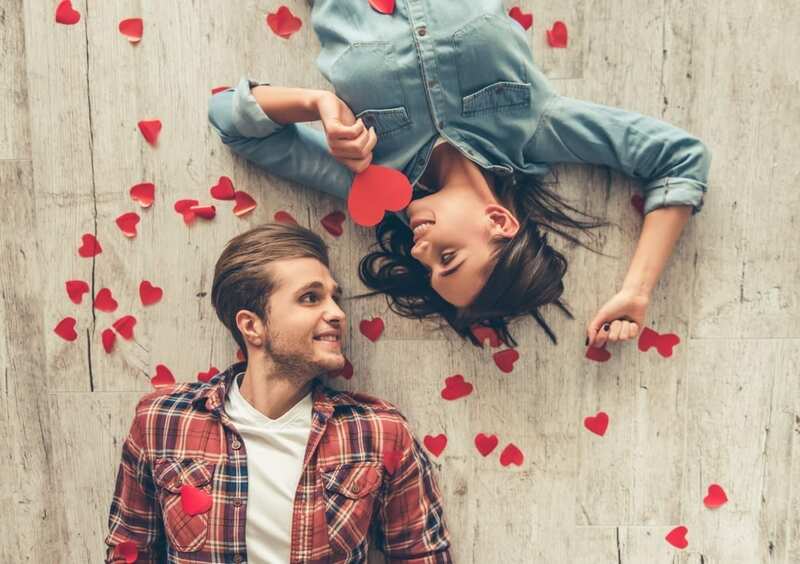 When you set out on a romantic Valentine’s Day getaway at Tanglewood Resort, you won’t need to try deciding where to go for dinner. On Valentine’s Day, join us for Cupid’s Arrow Dinner Cruise on Lake Texoma and relax for an evening dinner cruise! Watch the sun sink while floating on the waves and enjoying a mix of jazz music and delicious food. From appetizers to dessert, you and your sweetheart’s taste buds will be singing while smooth jazz sets the evening to a fun and sophisticated atmosphere. This Valentine’s Day, escape for a wonderful getaway with Tanglewood Resort. Be sure to check the packages page on our website for special offers and savings for an extra sweet experience. When you stay with us, you will have beautiful views of Lake Texoma, access to all of the exciting adventures surrounding our resort, and cozy accommodations. So, surprise your love this Valentine’s Day and get away from it all with a romantic Tanglewood Resort escape!